Ing. Martin Šula, a VUT graduate from Brno, wanted to be a designer and an engineer ever since he was a child. 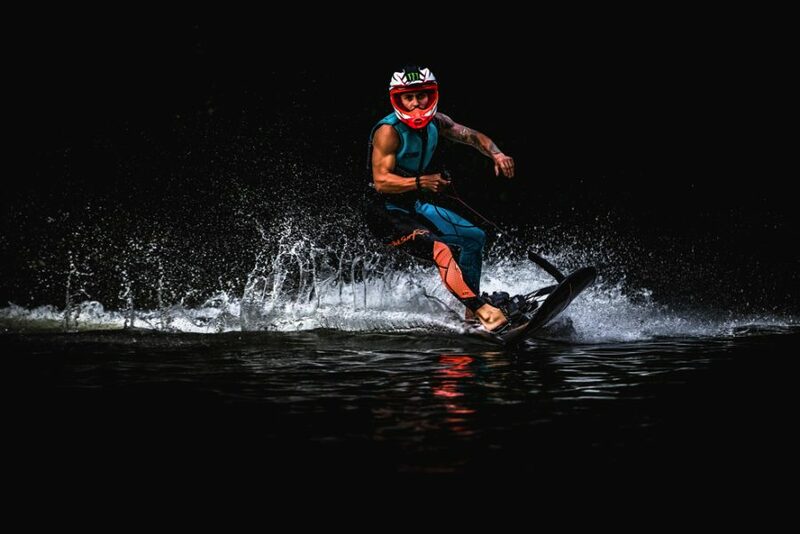 He worked in the R&D of BMW, KTM and Formula 1 until he finally combined his passion for combustion engines with his love for skiing and produced JetSurf. JetSurf is a propelled surf board made of carbon, with a special racing engine that can reach speeds of up to 60km / h and is controlled by the bodily movement of the surfer. 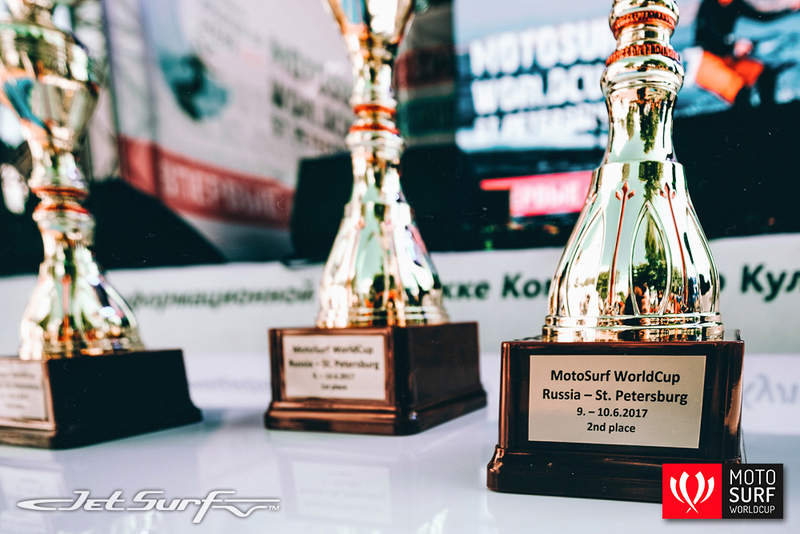 The board was so unique that Šula even thought up a new sport combining the motorized surf board and racing – the Motosurf World Cup. Although JetSurfs are a breakthrough in motorsport, they are becoming increasingly popular. No wonder, surfing on a board that does not need waves or wind is a wonderful way to relax and enjoy some sport and adventure. 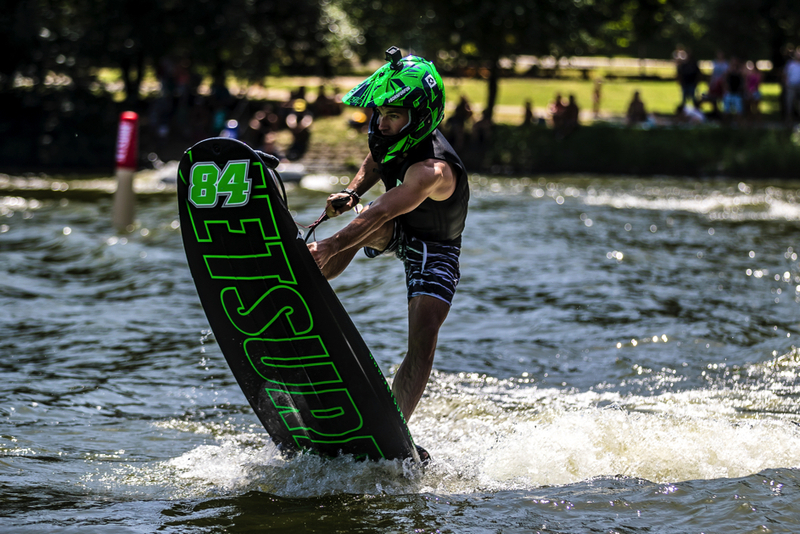 The board is 180 cm long, 60 cm wide and 15 cm high, meaning that the Jetsurf is literally the only piece of equipment in the world of motorsport that you can fit in a backpack and take with you to incredible places all over world. 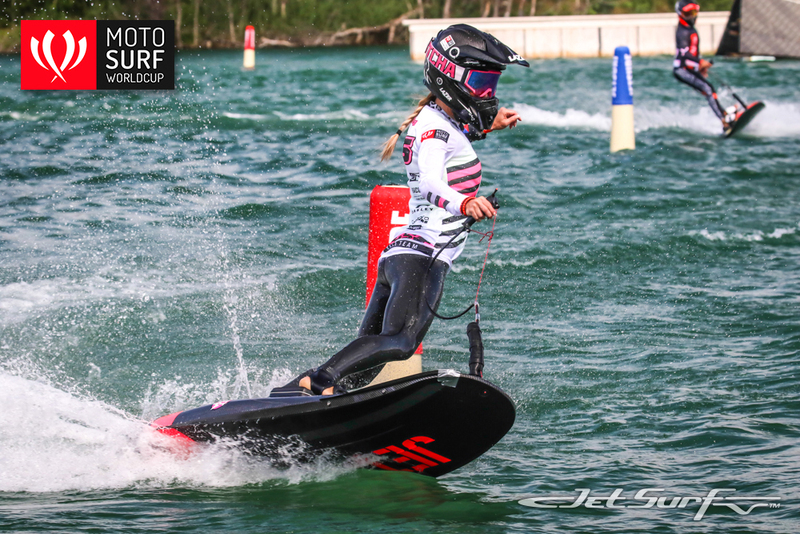 Be on the lookout while you are jet surfing – you may bump into Lewis Hamilton (world champion F1), Sébastien Loeb (rally world champion), Justin Timberlake (singer), or Kuba Kornfeil (MotoGP rider), who also use and enjoy JetSurf.